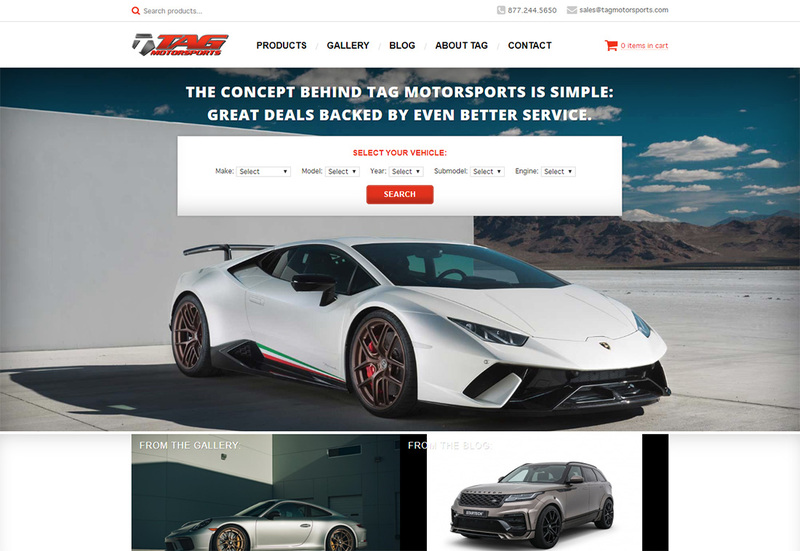 TAG Motorsports is a Southern California-based motorsports retailer. Not only do they sell high end, aftermarket parts, but they also do full builds on extremely expensive cars. 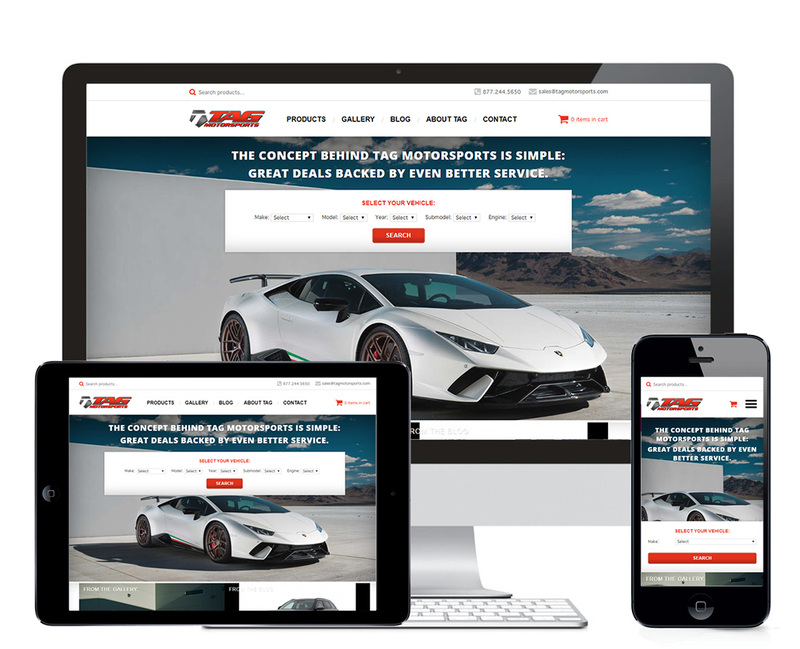 They specialize in Audi, but they also get to play with BMW, Ferrari, Lamborghini, Porsche — you name it, and they probably possess the expertise to make your car look and perform really well. I’ve had the pleasure of working with TAG since 2016, and I’ve seemingly touched every aspect of their website at one point or another. Back in 2016, we took over as TAG’s go-to developer and had to migrate their website from the previous developer’s hosting environment to a different one. We also set up local and staging development environments, a git repository and automated deployment scripts to ensure all future work on their website would be done within a best practiced, quality assured, and battle-tested workflow.